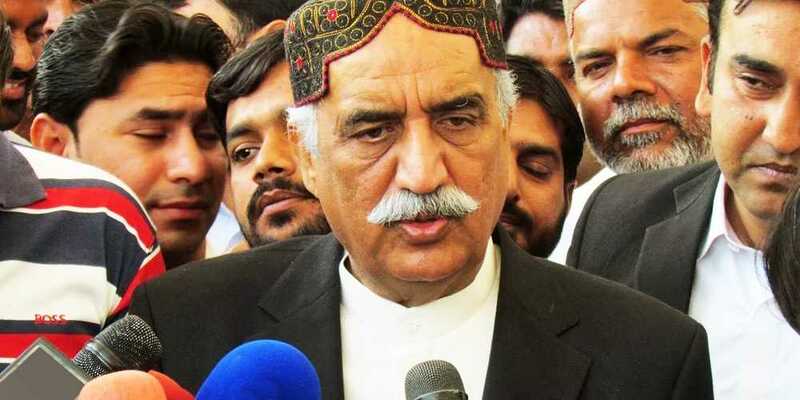 Pakistan Peoples Party leader and Leader of the opposition National Assembly Khursheed Shah has said that PPP never played politics of getting engaged in talks with deposed Nawaz Sharif. In a statement, Khursheed Shah said that Nawaz Sharif is confused nowadays, talks are held within the party not the others for the selection of caretaker Prime Minister. Opposition Leader Khursheed Shah said that Nawaz Sharif was deceived by his own friends instead of us. Speaking on the selection of Sherry Rehman as Senate’s opposition leader, Khursheed Shah said that Sherry Rehman is a decent politician. She will fulfill her duties diligently as Senate’s opposition leader.